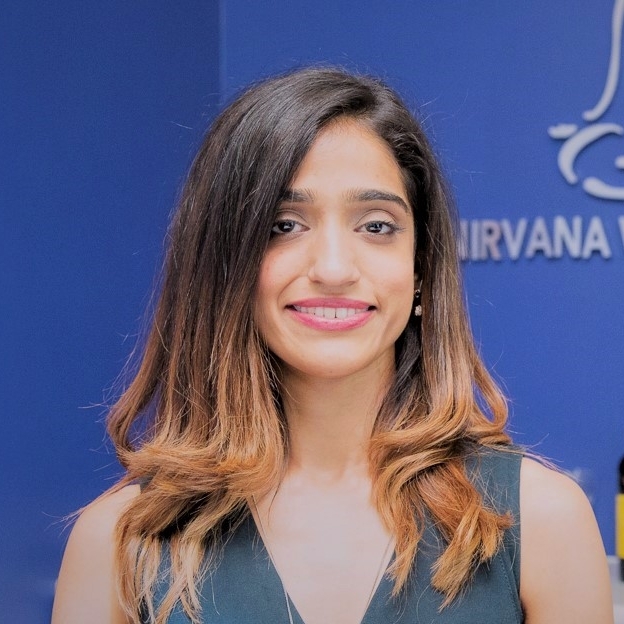 Dr. Chandini Bakshi graduated from University of Toronto and completed her Doctor of Chiropractic program at Canadian Memorial Chiropractic College. She is an evidenced-based practitioner that provides natural, drugless, nonsurgical health treatments, optimizing the bodies’ inherent healing abilities. Dr. Bakshi is one of the few Chiropractors in the GTA that is certified in Neuromechanical Impulse Adjusting technique. Neuromechannical Impulse technique is an extensively researched and effective chiropractic technique. This FDA registered device is specifically created to deliver gentle, safe and precise chiropractic adjustments to the joints of the spine and extremities to relieve pain, restore function and most importantly optimize nervous system functioning. Patients have greatly appreciated her compassion and competence to accurately identify the root cause of their discomfort and her ability to devise individualized treatment plans. Dr. Bakshi strongly believes that no one should live with a health condition that impedes daily activities. Over the years, she has found that stress is the main source of interference leading to chronic health conditions. She supports a multidisciplinary approach to health care, where practitioners combine their expertise to better manage physical, chemical and emotional stress. Her philosophy? “Be the change you wish to see in the world” – Gandhi. Dr. Bakshi is excited to build the Wellness Centre as a community hub to empower people to better health and to simply: “give, love and serve"